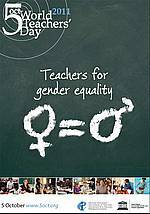 The 2011 events are focusing on the theme “Teachers for Gender Equality” drawing attention to the role of teachers in advancing gender equality. We celebrate teachers all over the world and in particular Physical Education Teachers. 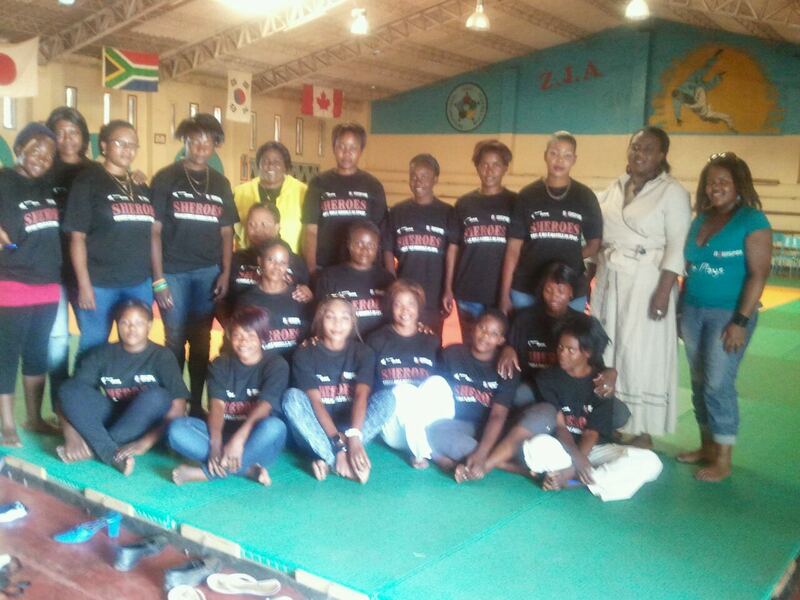 We urge P.E teachers to actively engage both sexes in the delivery of P.E activities and lessons.